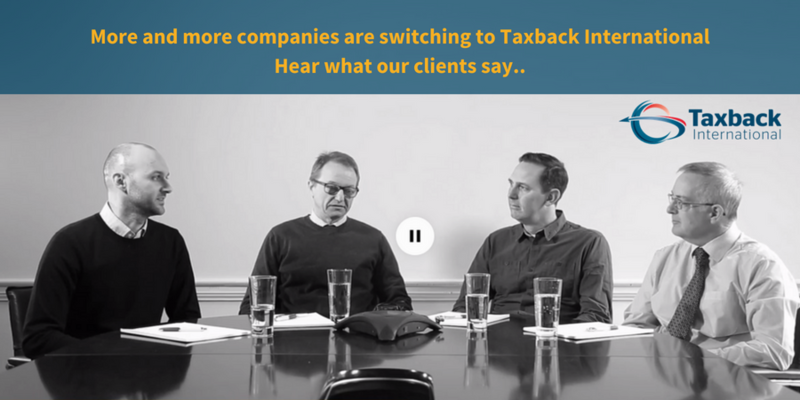 Four of our clients discuss some of the reasons they switched to Taxback International. 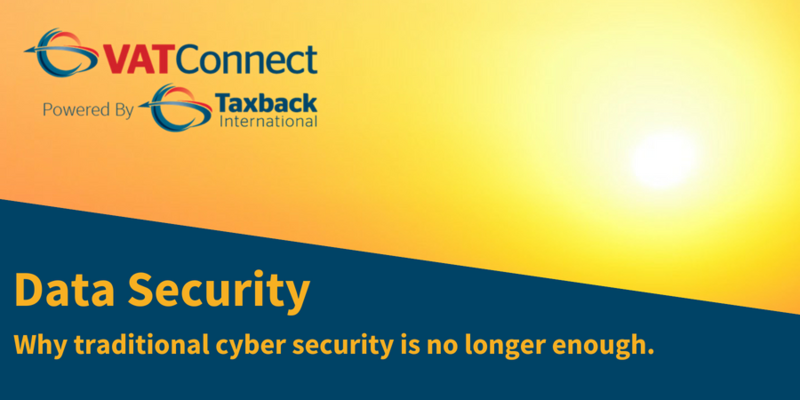 Why are more and more global companies switching to Taxback International? 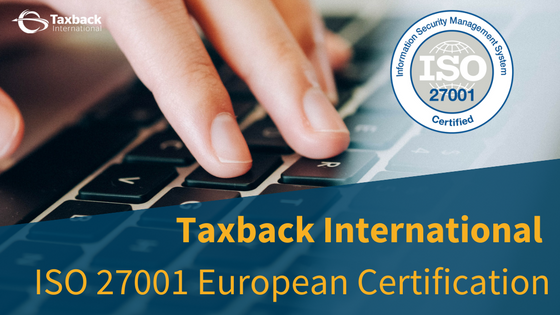 Already this year, 37 Global Clients have switched to Taxback International to look after their VAT reclaim. The global security threat evolves with every year, traditional cyber security is no longer enough. 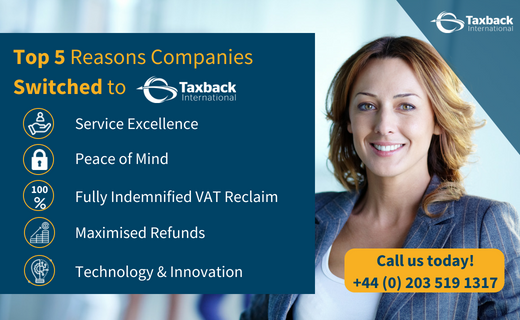 Leading VAT reclaim specialists have the best security standards at the core of their technology and practices.